Turbo BBS v85e with Pascal Source. This program (TURBOBBS-II) will compile! No other claims are made! 1. COM1 and COM2 only. 2. NO 300 baud callers. 3. XMODEM and YMODEM only! 5. Compile with TP 3.0 as this: ( I used TP 3.02 PC-DOS ). doors, file(ARC, ZOO, DWC, etc) view/test, and who knows what. The biggest part of the work is done. 1. TBBS 1.3 now supports external transfer protocols! a. The pausescr does NOT work exactly as expected. 3. CONFIG.BBS is now working! Is NOT trashed by TBBS. is available on PYSMATIC BBS. 1. TBBS is now TP 5.0/5.5! 2. Many new features! See TBBS.DOC and source. tried to make the BBS operation a bit more straightforward. 1. GetInput & inputstring now recognize and handle backspace correctly! 2. Added more syslog messages in filesys.pas. 3. TBBS.EXE nolonger included with TBBS. before he proceeds with the upload. amount of time used for the upload. 1. Optimized some of the character output routines. 2. Changed the startup info line. 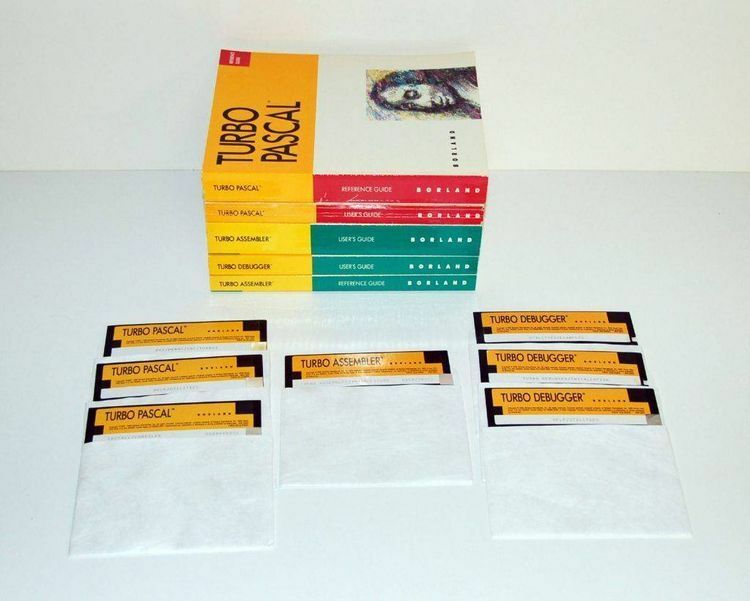 this is a learning tool for other TURBO Pascal programmers. 3.21d toward what is now NBBS3. in the M2BBS effort will be addressed as approprite. 4. Comments and info on bug fixes would be appreciated. 1. Fixed a few goofs! 2. Added BBS105.DOC as a "minimal" doc for TBBS! 1. General review for the New Year. 1. Adjusted method of determining free space on HD. 2. The files/messages/video interfaces & code have changed much! 1. Even more surgery and additions.